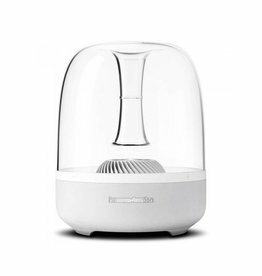 Hear clear, powerful sound in every corner of the party and light up the night with 360° party lights. Then drum along to all your favourite tracks with Taiko mode, and even go head-to-head with friends to see who's got the rhythm. 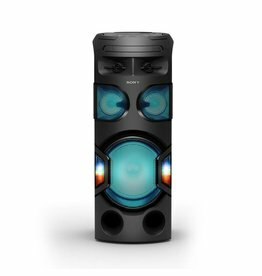 The MHC-V90W has everything you need for an incredible night: club-style lights, fun party features and huge sound from 10 speakers. 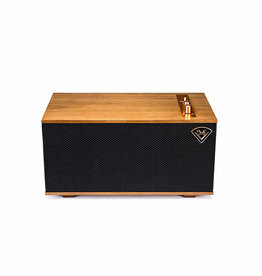 The Klipsch Heritage Wireless Three tabletop stereo system blends the acoustics and classic design legacy of Paul W. Klipsch with the latest technologies available today. 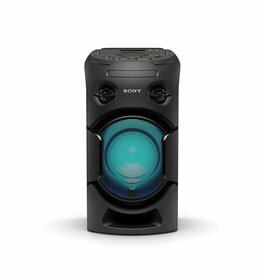 Up your house party game with the MHC-V21. 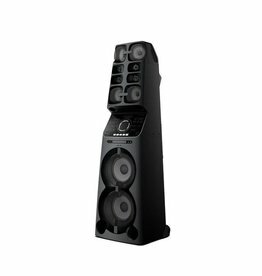 Angled speakers spread body-rocking sound that fills the room, while a speaker light gives you club-style atmosphere. 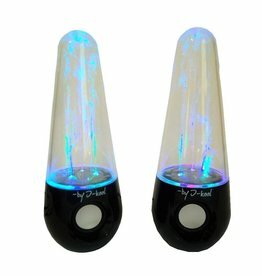 Powerful speaker can fill your room with rich audio,there also have magical water will bring you unlimited fun when you playing music.